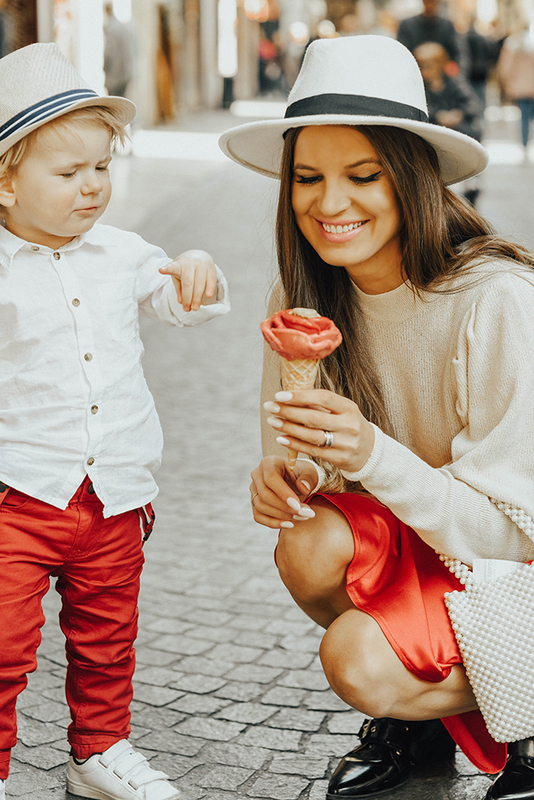 Instagram these days makes such a huge impact on fashion trends and we can’t ignore it. 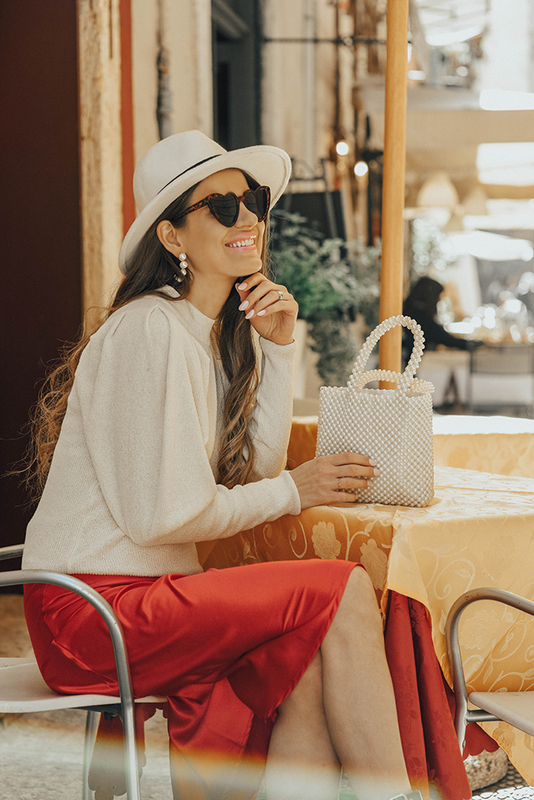 Spring accessories like pearl beaded bags, heart-shaped sunglasses and barrettes are all over Instagram. 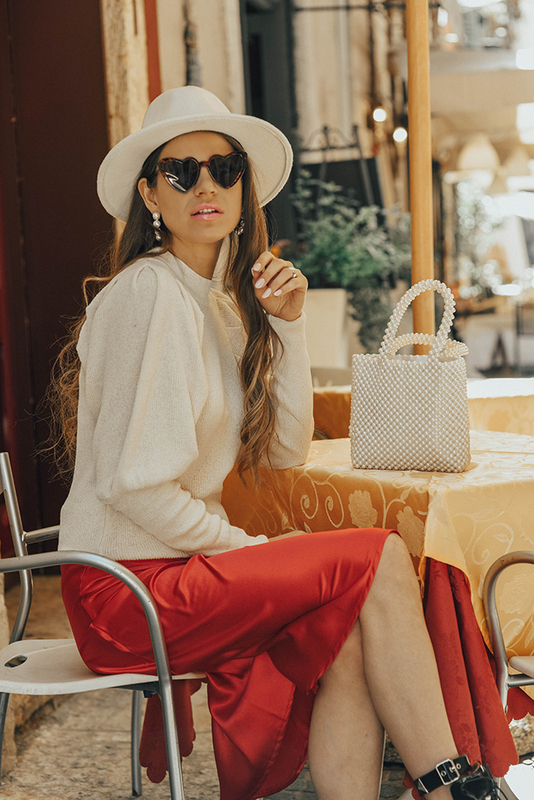 You have probably seen me wearing barrettes in my previous post (if not, you can check it here) and I am sure you will see them styled in many more looks. But let’s talk about my most recent pearl beaded bag and heart-shaped sunglass obsession. I wanted this pearl bag for a while and at last, I’ve got it. 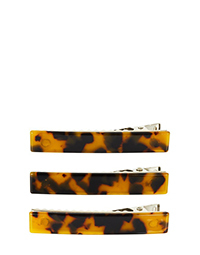 It’s such a stylish trendy accessory and so versatile. 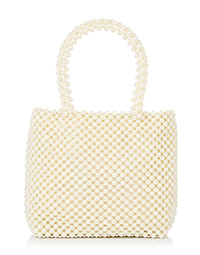 This Skinnydip pearl beaded bag can be styled with a simple day out, night out or even a wedding party outfit. 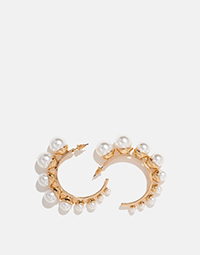 So grab yourself an accessory that screams pearl perfection and is the perfect size for storing your essentials. 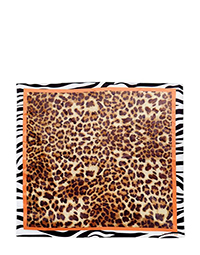 And oh yes, you can be sure that this accessory will be a star of Instagram. And now let’s talk about sunglasses. 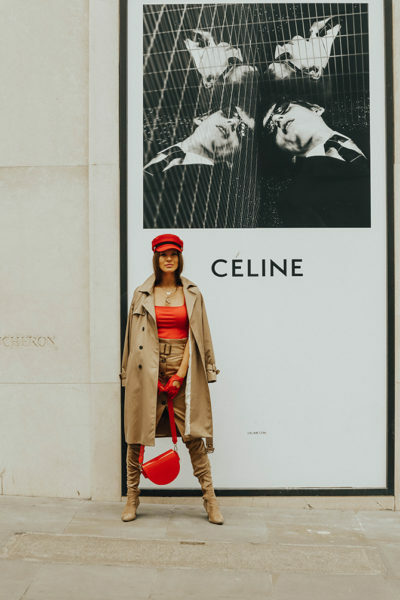 Heart-shaped sunglasses have been seen all over Instagram for the last year. 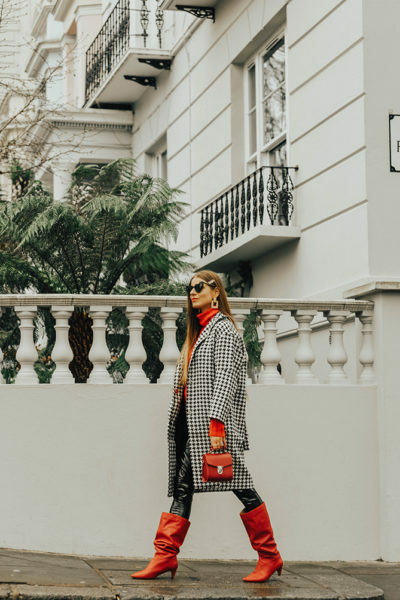 The original shape started together with YSL, but not everyone can afford to splash over £200 on sunnies, so it’s good to know that you can get quality sunglasses for a fraction of price at high street shops like Skinnydip. 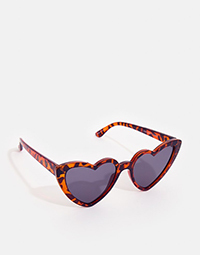 And even though I have original YSl sunglasses, I really wanted the leopard print ones, so thanks to Skinnydip I got myself some leopard heart-shaped sunglasses too. And if you are not into this shape, look for the tiny sunnies, as they are a huge trend on Insta too. Oh and I nearly forgot to mention hoop earrings. They are a must have this spring too. Also all sort of hairbands, hair scarfs and scrunchies. Even though I opted out for a hat for this look, I just love the hairband trend and have more than ten in different colours. *This is a paid collaboration with Skinnydip, however, all views and pictures are my own.